Last week, it was announced that Panoply & HowStuffWorks (HSW) have created a “Podcast Distribution and Monetization Partnership”. Could this be the first step in what could be a future mega-partnership betwene these two premiere podcast networks? Only time will tell. But the move is certainly a game-changing one for both networks and and another indicator that future industry consolidation may be accelerating. So how does a podcast publisher connect advertisers and publishers to a specific verified segmented audience? You partner with Nielsen. And that’s exactly what Panoply Media did last summer when they announced their Megaphone Targeted Marketplace (MTM). Panoply has attacked the limitation of podcast advertising head-one, with a firm understanding that podcast metrics are challenging. And that’s why they built Megaphone, through an unprecedented partnership with Nielsen. Obviously HowStuffWorks foresees an opportunity here to accelerate revenues while at the same time, Panoply captures a disparate powerful network (HSW) into their ecosphere before someone else does…essentially building a moat around the HSW family of shows via their MTM platform. Why Targeting Is a Gamechanger for the Podcast Industry? A major objection many podcast publishers encounter is the limitations on granular audience targeting. Streaming audio powerhouses Spotify and Pandora have always set themselves apart because of the powerful audience insights they’ve acquired, allowing advertisers to target precise data sets within each network. Additionally, with traditional digital mobile ad delivery, most mobile banner impressions are served to a scattered audience of unengaged strangers. That is, unless you utilize a People Based Marketing strategy where you on-board the data prior to delivery. The MTM platform puts podcast advertisers on an even playing field against digital targeting powerhouses, and it can be argued that Panoply’s MTM platform may even be better, as it eliminates any waste and reaches a wider variety of legitimate data sets because of the more than 60,000 audience segments via Nielsen’s Data Management Platform. 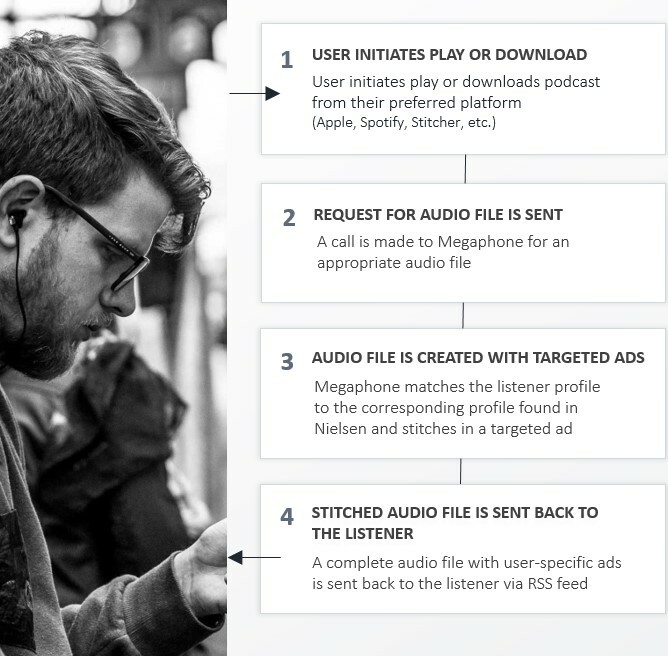 Podcasts and advertisements are recorded separately – even host-read mid-roll reads. Megaphone automatically combines ads and content using campaigns and targets. Set the rules once and everything happens behind the scenes in real time, capturing ad revenue whether an episode is one day or three years old. Why a Panoply & HowStuffWorks Distribution Partnership Matters to the Industry? Perhaps this is the first step in a Panoply/How Stuff Works mega-podcast-network, where two data-driven premium podcast publishers start their courtship by solving one major industry problem together…and that’s granular audience targeting with on-boarded data by a trusted partner like Nielsen. Choosing to walk before they run, this may just be the first-step here in what could be a future marriage. 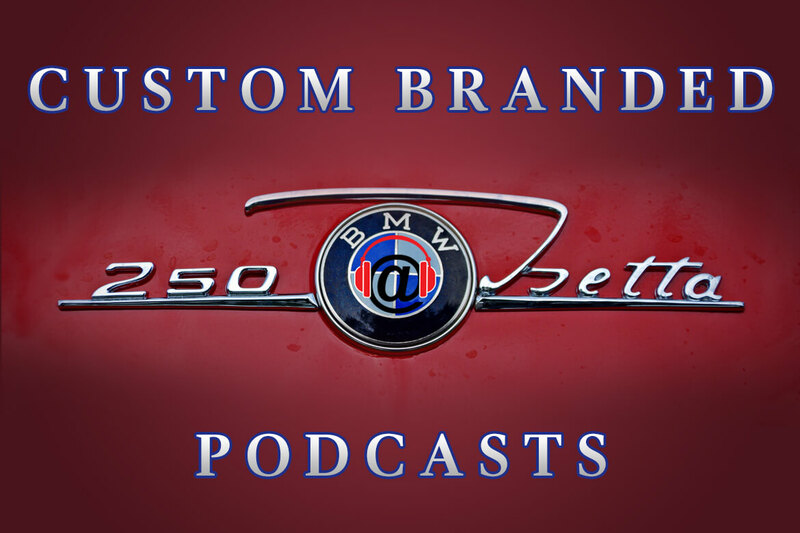 Both podcast companies are well respected within the industry and curate powerful owned and operated content. When you combine a successful focus on curating owned and operated content, a ‘beyond-the-industry’ recognizable brand, and a pioneering respect for ad targeting (the MTM platform), together they would become a behemoth in the industry. We are eager to maximize the capabilities Panoply has to offer,” said Conal Byrne, President at HowStuffWorks. “We are always looking for new ways to engage our listeners and feel that serving them relevant, targeted advertising will simultaneously increase our revenue stream while meeting the needs of our listeners. The first two new shows we will launch on the Panoply/Megaphone platform are The Question Booth coming in late March, where every week we ask hundreds of people the same question – to collect the strangest, most creative answers out there – and Daniel and Jorge Explain the Universe in early April. Daniel & Jorge break down the most profound questions of existence – from dark matter to black holes – in an incredibly accessible, inspiring way, so as to keep our tiny place in this gigantic universe in perspective. We are really looking forward to bringing these shows to audiences in a whole new way. By teaming up with a new distinct ‘technology driven’ distribution channel, they both should benefit monetarily in working together. And no other networks currently have access to the industry leading data that Nielsen’s Data Management Platform provides via Megaphone, Panoply’s unprecedented technology for podcast publishers and advertisers. At the same time, the announcement may accelerate future mergers, acquisitions and partnerships within the podcast landscape. It will encourage others to make bold moves…like the audioBoom & Triton Digital announcement in February. Consolidation in the Podcast Industry was always going to happen. Just look at the aggressive move audioBoom and Triton Digital are making, with audioBoom moving towards a ‘reverse takeover’ of Triton. 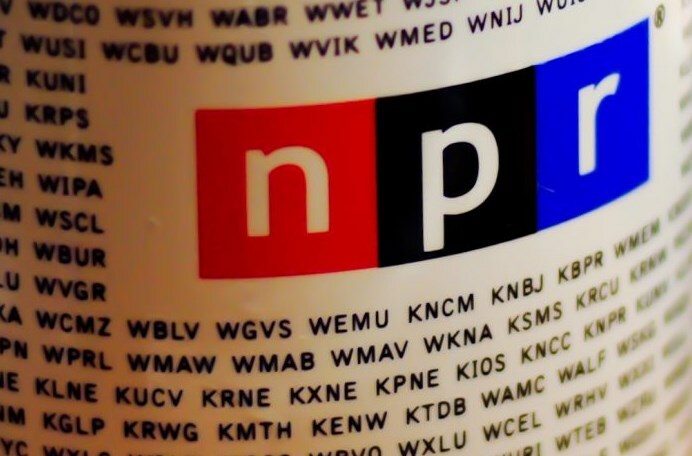 This proposed acquisition starts and stops with the data, complementing audioBoom’s vast network of 180 plus podcasts. Triton’s ‘software as a service’ (SaaS)-based offerings focus on digital audience measurement; streaming platform services; and audience engagement. In addition, their a2x technology allows clients to geo-target digital audio across a vast network publishers. The future merger positions audioBoom favorably in the on-demand audio entertainment world, aligning effortlessly with the data and distribution capabilities of Triton. And Triton isn’t slowing down either since the proposed merger was disclosed as they just announced a partnership with Fusion by S4M (mobile advertising technology), purported to be the first programmatic buying marketplace for digital audio specializing in ‘drive-to-store’ campaigns. audioBoom and Triton, with their powerful streaming audio solutions, and now Panoply & HowStuffWorks, embarking on a path utilizing a data-driven distribution platform powered by Nielsen reaffirms just how important data and technology platforms are in order for the podcast publishers to compete in an integrated digital world. These partnerships reaffirm that on-demand audio is making a play for the more than $85 billion in digital revenues that were spend by brands in 2017, with only approximately 1.5% coming from digital audio. This means there’s still unlimited upside when it comes to ad spending allocated towards on-demand audio. The proliferation of advertising on mobile has greatly contributed to digital audio growth. The first six months of 2017 saw $603 million in audio advertising revenue, a 42 percent increase over the first half of 2016. Mobile captured $448 million while desktop saw the rest, according to the IAB. Bottom line, digital audio ad revenues continue to become a relevant part of integrated marketing strategies. 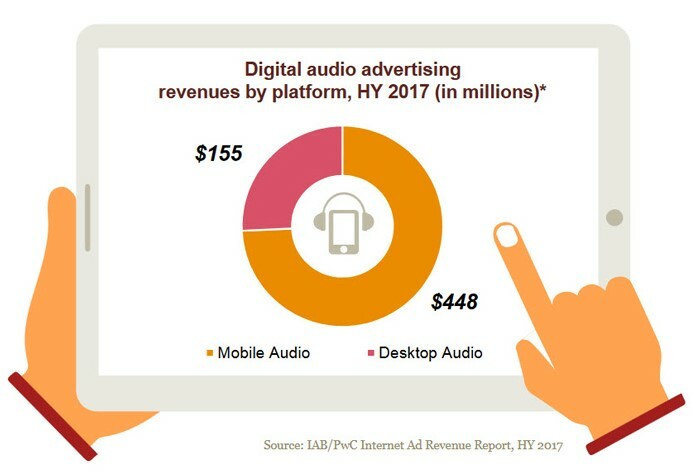 And the IAB expects digital audio ad dollars to exceed last year’s full-year revenue of $1.1 billion. The Renaissance of Digital Audio is here. 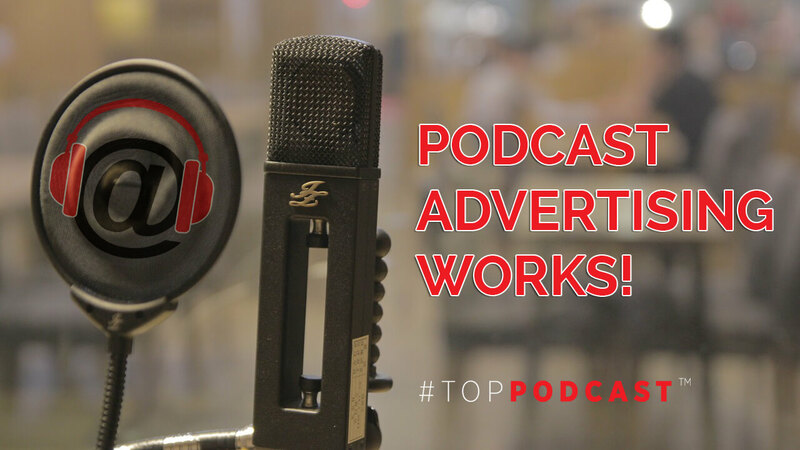 More and more brands continue to explore podcast advertising. And they’re quickly finding out that no other medium connects with the audience the way a podcast ad does. 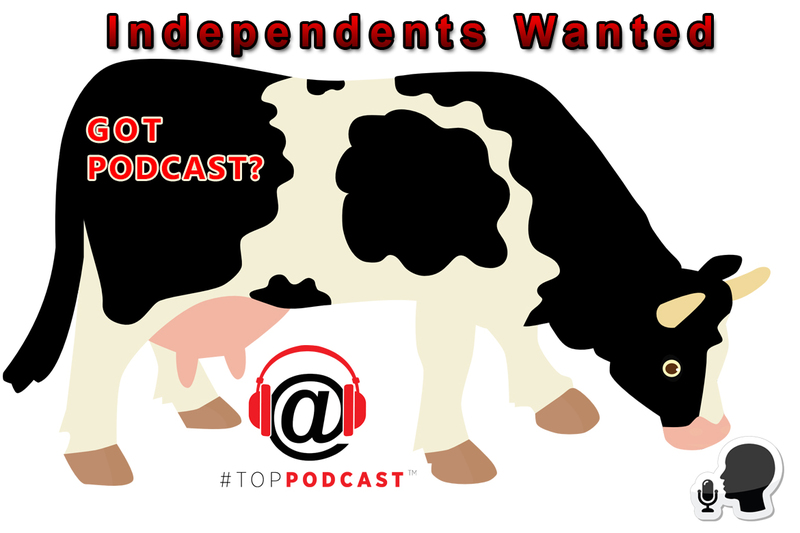 TopPodcast delivers turnkey advertising solutions across most major podcast publishers and streaming networks. Contact us today! What’s More Important to an Advertiser: Sales Results or Industry Accepted Measurements?